Hello to all. 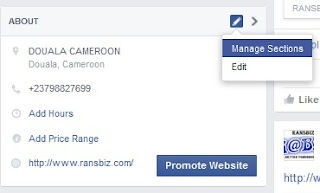 One of the major ways to promote your website on Facebook is by creating a Facebook page. 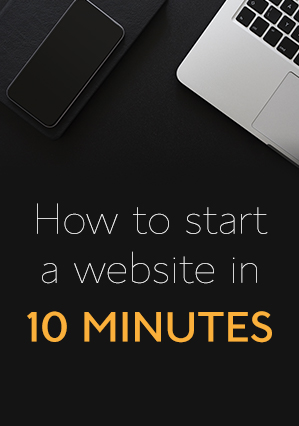 To make your page outstanding, you need to add a link to your website. Here is how what to do if you have a new URL on your page. === Go to the About Tab to the left. Enter you website and click on ''save Changes''.